David Tompkins, President of TFG Global Insurance Solutions Ltd., which owns and operates Expat Financial, will be speaking at the Global Human Resources conference in Toronto on June 18th, 2015. The theme of the event will be on growing global business and managing mobile talent. 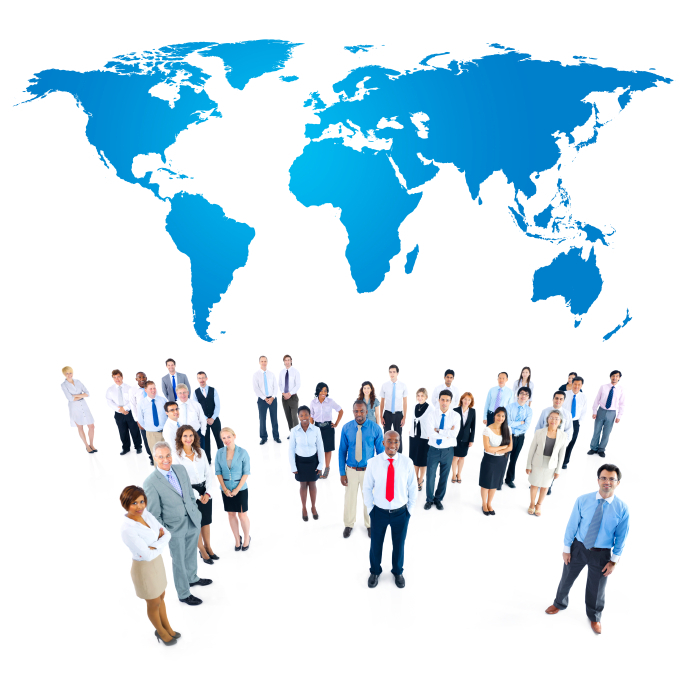 The objectives of the conference are to help HR managers who employ expatriates around the world. Business leaders will be attending and will learn how to acquire the best talent of the positions, local and right price in the globalized business environment. David Tompkins will speak on international group insurance and provide detailed tips on what to look for when setting up and maintaining an expatriate group insurance plan. David has spoken and written extensively on global insurance challenges that are faced by individual expats and their employers. David will also discuss special risk coverage for employees who are posted to high-risk zones such as Iraq and Afghanistan – especially the requirement for terrorism insurance in today’s uncertain world. The event will also feature fascinating presentations from a global tax expert at Trowbridge, CEO of HR.com and the head of HR at Hootsuite. This event is critical for any business which manages global employees outside of Canada or is bringing in talent from overseas. More information can be found online. Tickets are available from Global Business News’s web site or TFG Global Insurance Solutions Ltd. The event will take place at the AIG offices at 145 Wellington Street West, Toronto, Canada at 9 AM and finish by 2:30 PM.